World Adult Champion....Well Done! Congratulations!!!! and in competition. The music~~a tune on the bagpipes. 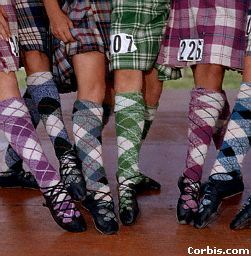 Highland Dancing can join in and learn the dances!!! stage comes from years of training with experienced teachers. in a very precise position simultaneously with the music. the dance. Balance and general appearance are very important. the ground before him - and then danced over them in exultation. dress and custom (during the final, up-tempo fling-like step). Jigs , Strathspeys , Laments , Marches, Highland Dance? Dancing , Gunn Wilson Clan"